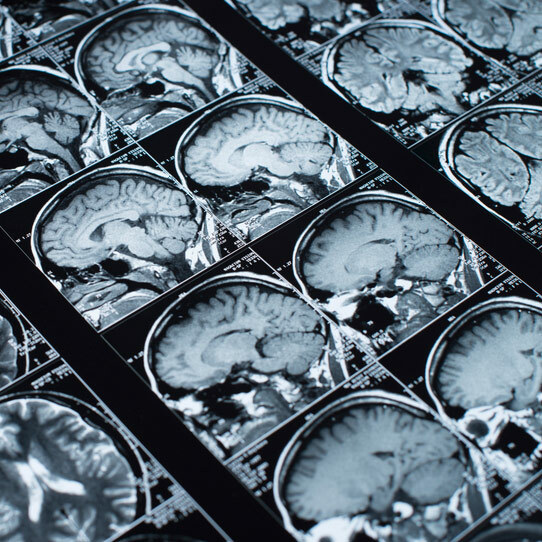 Advancements in medical imaging technology have revolutionized health care, allowing doctors to more accurately diagnose disease and improve patient outcomes with earlier treatment. 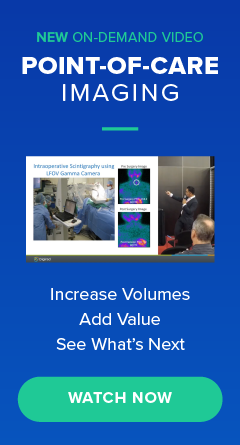 These advancements include a variety of techniques including x-rays, CT scans, nuclear medicine scans, and MRI scans, which create detailed images and demonstrate the functionality of organs and tissue inside the body through the use of radiology or radiopharmaceuticals. The word radiation may stir-up heightened concern, especially if you are having multiple tests performed. How much radiation is considered safe and over what time period? Do some tests bring greater exposure than others? At what point should you be concerned? These are all valid questions, so let’s look at some guidelines and actual exposure levels that might help to ease your mind. The bottom line is that medical imaging is a safe, painless, and cost-effective way to diagnose and treat disease. The international unit used to measure the amount of radiation received by a patient is the “millisievert” (mSv). We are exposed to small doses of background radiation every day from natural sources like cosmic rays from space, radioactivity in the earth, and from low levels of radon gas. The average radiation dose per year in the U.S. from background radiation is 3.1 mSv. How much radiation is received from medical imaging? Additionally, federal regulations allow professionals who work with ionizing radiation, such as Nuclear Medicine Technologists, Radiopharmacists, and Radiology Technologists, to receive up to 50 mSv of ionizing radiation per year of their professional lives, although most receive much less. Any medical procedure can have side effects, but when the procedure offers useful clinical information that will help your physician decide on your treatment, the benefits of the procedure far outweigh its very small potential risk. When you are better educated about the standard radiation guidelines and realistic radiation levels of a particular test, it may effectively ease your concerns and help you make a more informed decision.